Me and dad rate rice varieties more than sambhar and rasam. So atleast 2 days of a week would surely have some kind of rice variety in the lunch menu. Peel the skin of the mango and chop them roughly. 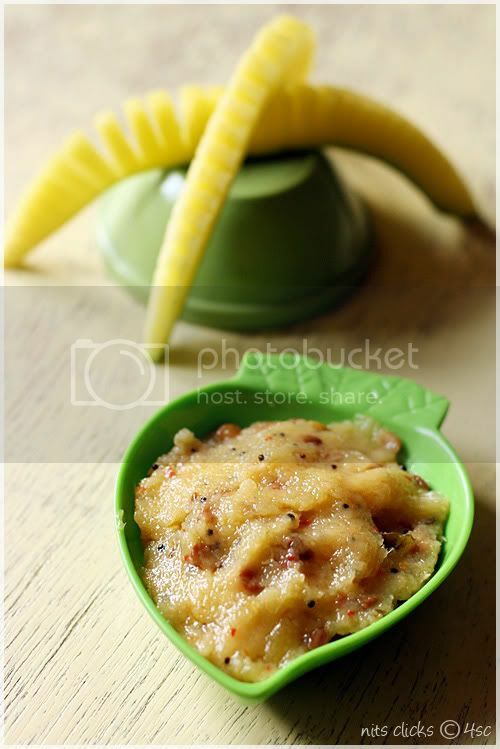 Grind the chopped mango pieces with green chillies, red chillies, asafoetida, salt and jaggery into a smooth paste. Take a pan and add 5 tsp of oil. Splutter mustard, urad dhall, channa dhall and curry leaves. Now add the ground paste and fry for five minutes. Switch off the stove and collect it in a clean bottle. Add few tspn of this paste to cooked rice and mix well to make raw mango rice. Serve with potato chips. You can store the prepared raw mango paste in the refrigerator for 10 days and use. 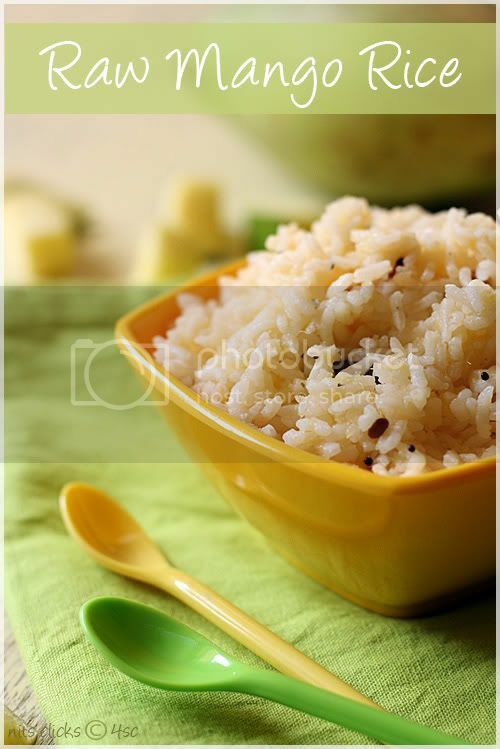 I love this rice too.Tangy and yummy.I have tried this with methi seeds. Loved the rice. tangy and fresh. But I loved the color play in ur clicks very much Nits. 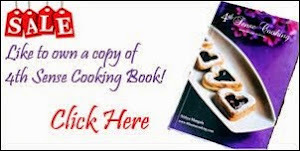 was looking for the recipe- and you are here! thanks- great shots too. 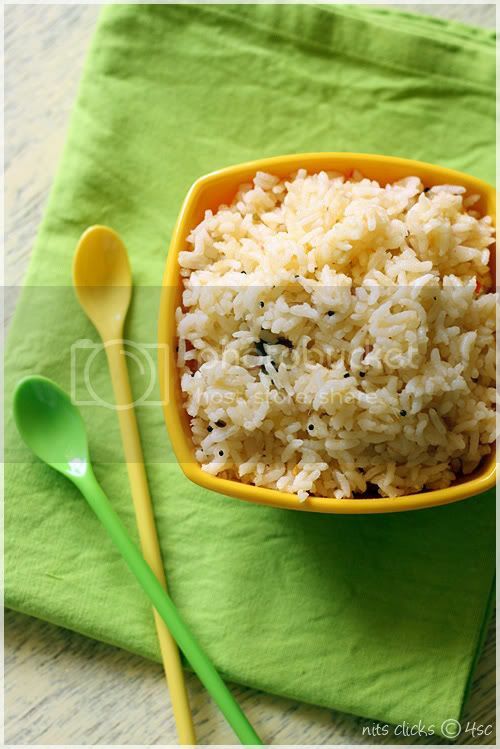 such a tangy n delicious rice...my fav one.. Wonderful recipe Nithya.. looks so tempting and perfect !! Wow! u have given a very good idea to make this item.. 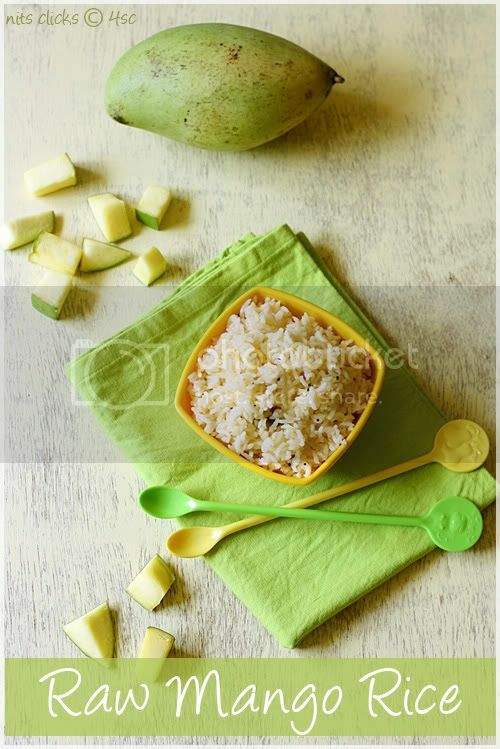 I was looking for such a recipe..
Yummy n tangy rice...refreshing colors n amazing presentation..
Mango rice looks so delicious and grains look so distinct. Great recipe. Hmmm! Tangy and yummy. Love the way you have cut the mango, looks beautiful. this looks so yummy! I make this whenever I get raw mangoes too! droooooling and drrooling here :)..how to have those yummy cookies tight down there after the tangy mangai sadam..slurp!! 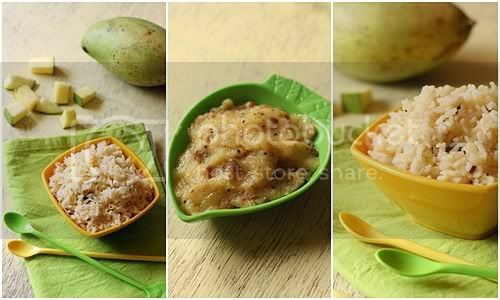 ;)..
Tangy mango rice looks inviting and delicious..
Never had rice prepared this way...looks so great to me. Wow looks delicious ad very tempting. very comforting rice !! awesome clicks !! Looks so yummy. Love the taste of raw mango. Pictures look stunning. 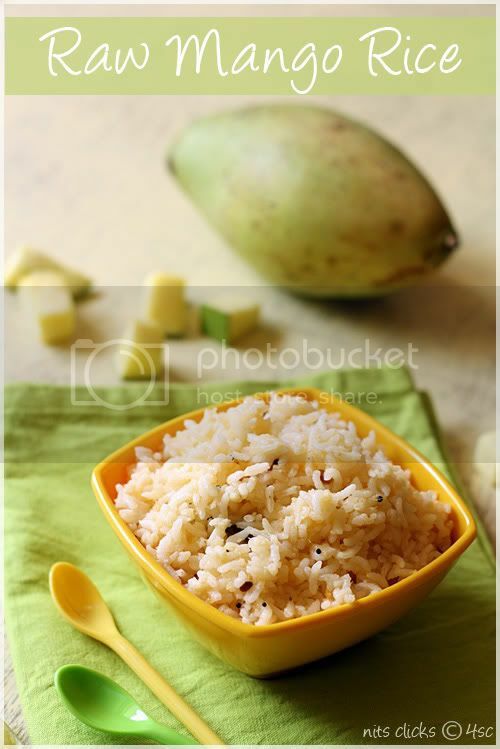 i love mango rice very much! !looks yummy n nice presentation! Brilliant idea -- I can almost taste delicious zesty flavor of the rice. You rock, Nits! Oh, colorful and glamorous pictures too!! O, this looks and sounds really delicious. I wish I could find some raw mangoes here, so I could make it. Mango & Chilies. The perfect combination on the kitchen table. Would love to promote this recipe on Season with Spice! My favorite rice, came out perfect. first time here, lovely blog, happy to follow you. Do stop by mine when you are free.